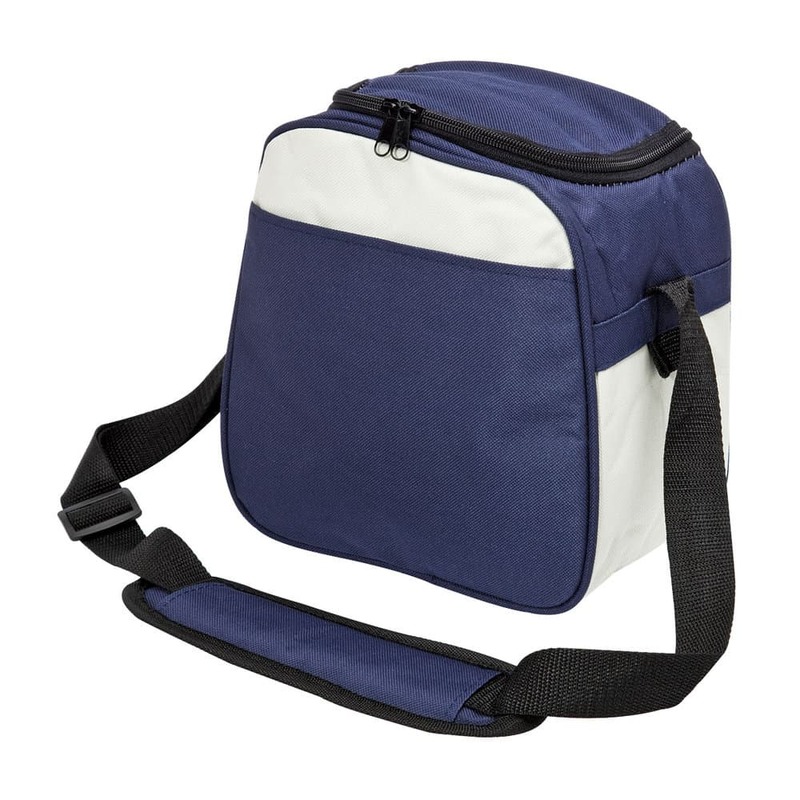 A stylish cooler that comes in popular colours. 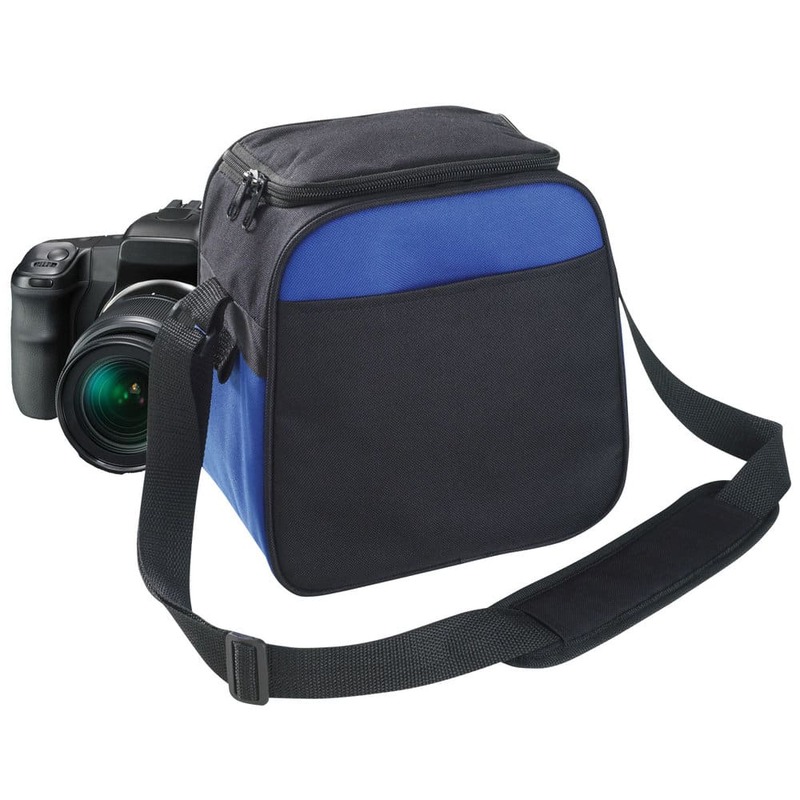 Its a handy size making it useful for a whole range of activities. 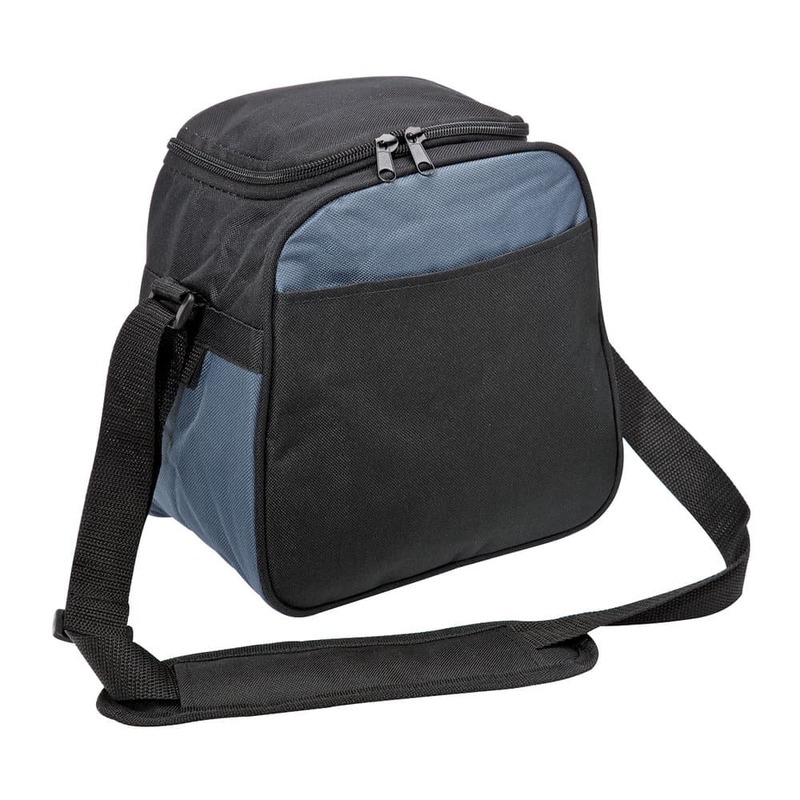 Great for the beach, hiking, picnic in the park or down the beach. 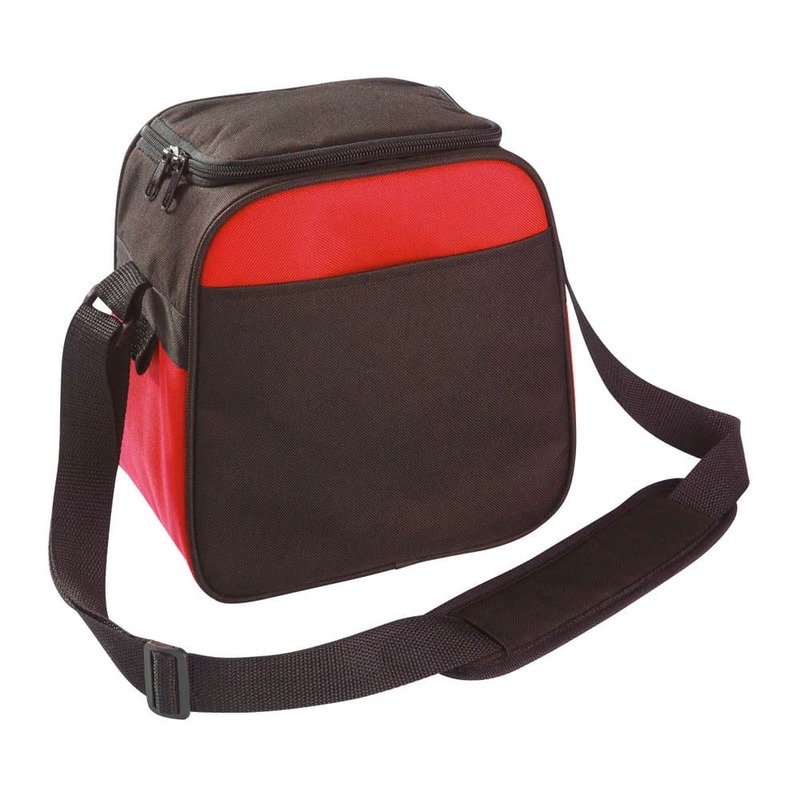 This bag has a wide range of decorations from full colour to embroidery so will look smart what ever your logo design.